Telekom Romania, part of Deutsche Telekom, has selected Viaccess-Orca’s Voyage-TV Everywhere solution to drive its upcoming new IPTV and OTT multiscreen service, Telekom TV. Viaccess-Orca served as the primary system integrator on the project, working with third-party technology partners Cap Gemini, Friendly Technologies, Broadpeak, Harmonic, Accedo, and Zenterio. Using Viaccess-Orca’s Voyage solution, which includes the company’s RiGHTv unified service delivery platform and COMPASS content discovery platform, Telekom Romania can deliver a wide range of content, including live television, VoD, and catch-up TV, to subscribers on any screen. Voyage supports all types of TV and video service delivery modes on all devices with any business model,the company claims. With the new unified platform Telekom Romania hopes to support more device types, reduce costs, increase operational efficiencies, and quickly expand its service offering. Telekom TV is also available beyond the Telekom Romania customer base via monthly subscriptions, designed to increase the service’s reach and revenue. Achievement in Multiplatform Content will be celebrated at the TVBAwards, taking place at the Hilton London Wembley on Tuesday 23 October.  The brand new event, hosted by TVBEurope and TV Technology Europe, will honour the best of the best in broadcast, with 13 awards presented across four categories. Nominated for the Achievement in Multiplatform Content award – part of the Delivery category – are Easel TV, Elemental Technologies, Ooyala and EVS. Be part of inaugural TVBAwards by booking tickets online now.